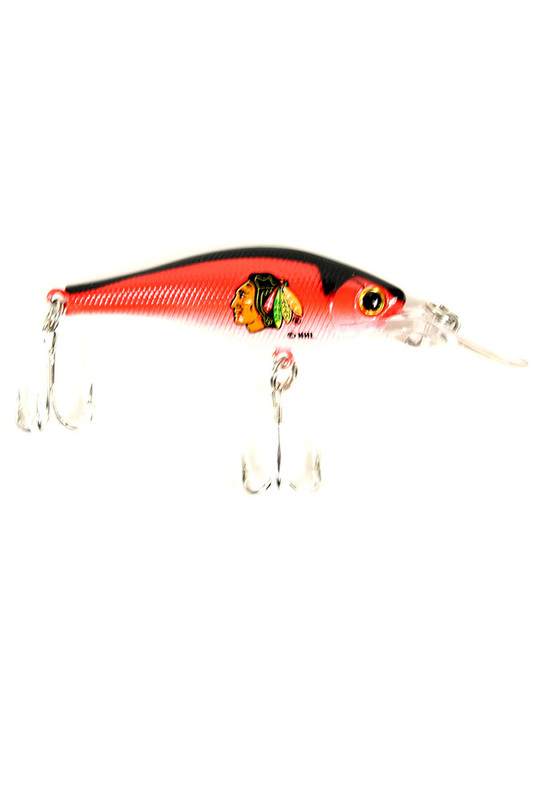 Give your favorite Blackhawks fan a gift they're sure to love with this Chicago Blackhawks Team Logo Fishing Lure. This Fishing Lure features a team logo on both sides of lure. Go Blackhawks!